Easton Architects is a small architecture firm that specializes the preservation of historic buildings as well as adaptive reuse projects, new construction, and master planning. Founder and partner Lisa Easton is a graduate of the Historic Preservation program at Columbia and has received many awards and honors for her work in the field of preservation. Although the firm is small (I am one of three full-time employees, including Lisa) the projects are not, in both scale and notoriety. I had the opportunity to work on all phases of projects this summer, expanding my architectural skills while also learning the whole construction process and business side of the field. Having never worked in an architecture office before, it was completely eye-opening to learn all that went into a real architectural project from start to finish. 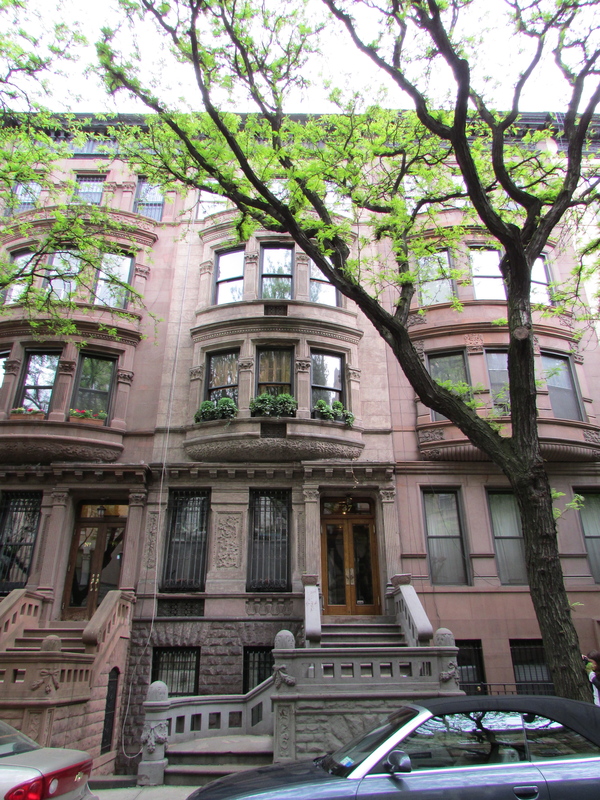 During the course of the summer, I worked on one project alone – the facade restoration of an Upper West Side brownstone. Built in the 1890s, this brownstone has been deteriorating for over a century, and it needed help! I developed the field documentation and CAD drawings, put together the drawing set to be sent out to consultants, edited the specifications, and contacted potential bidders for the project. Once I get the bids back at the end of August, I will work with Lisa and the client to chose a contractor and construction will begin. 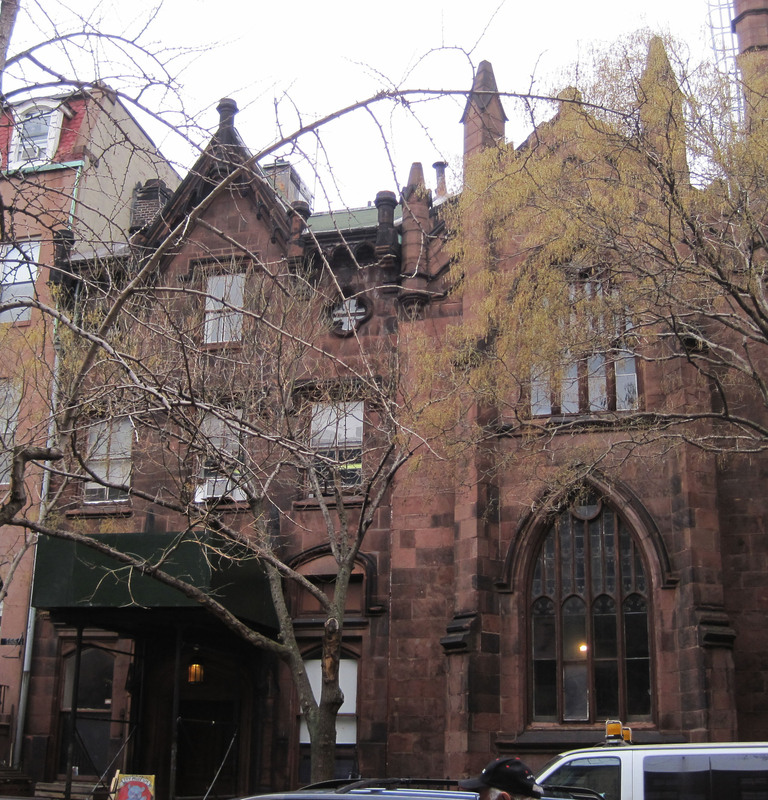 I spent the most time this summer working on the Parish House of St. Ann and the Holy Trinity Church of Brooklyn. This project involved redesigning the interior and restoring the historic exterior of this landmarked building, built in 1850 by Minard Lefever and redesigned in 1897 by Frank Freeman. Over the years, the parishioners have attempted to fix the building but now it is in need of professional help. Water literally pours down the walls when it rains and most of the windows would fall out with a simple push. I have been on many site visits to the church; taking field documentation, examining probes, and meeting with consultants. I was able to participate in meetings with the clients and helped to develop the drawing set and specifications. 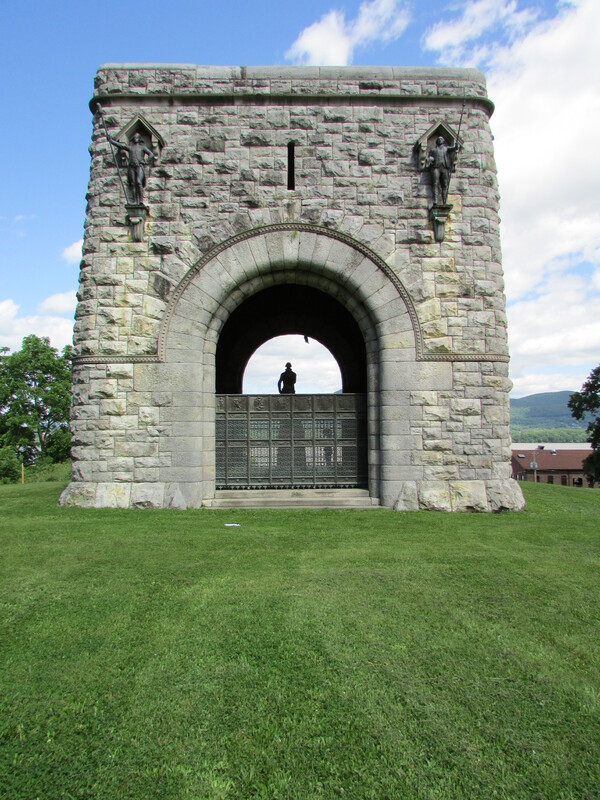 I have also done minor work on the Tower of Victory in Newburgh, NY, where we are restoring the roof and observation deck that were destroyed during a hurricane. 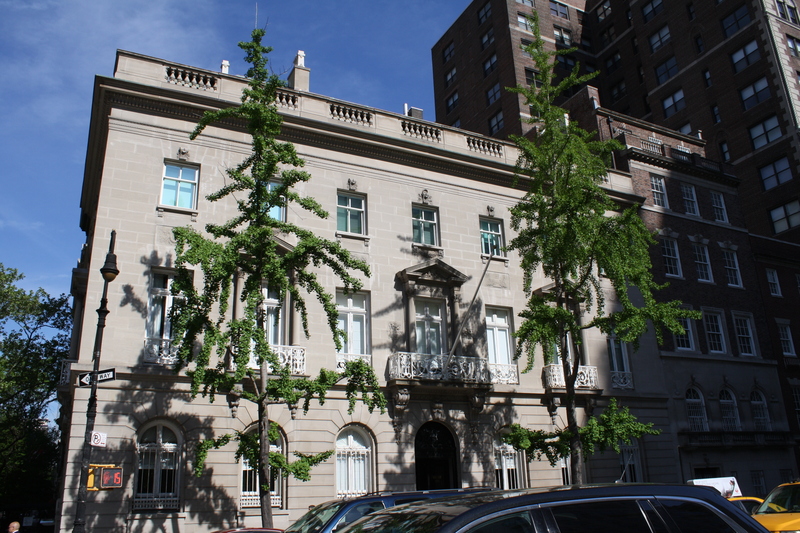 The Swedish Ambassador’s Residence at 600 Park Avenue where we have started restoring all the windows and will then complete a facade restoration. 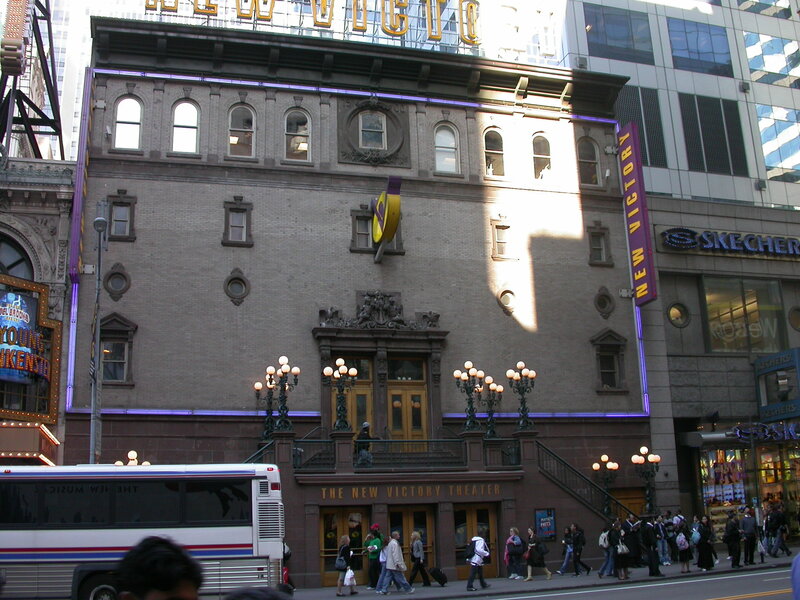 And the New Victory Theater on 42nd Street which involves interior and exterior restoration. The stoop which is seen in the picture below had been removed and has been replaced in earlier phases of the project. While the summer is coming to an end, my internship is not. I will be able to grow even more as the semester progresses, seeing many projects through the construction phase. I have been blessed with the opportunity to work under an aspiring woman in the field and look forward to expanding my skills even further during the following year.